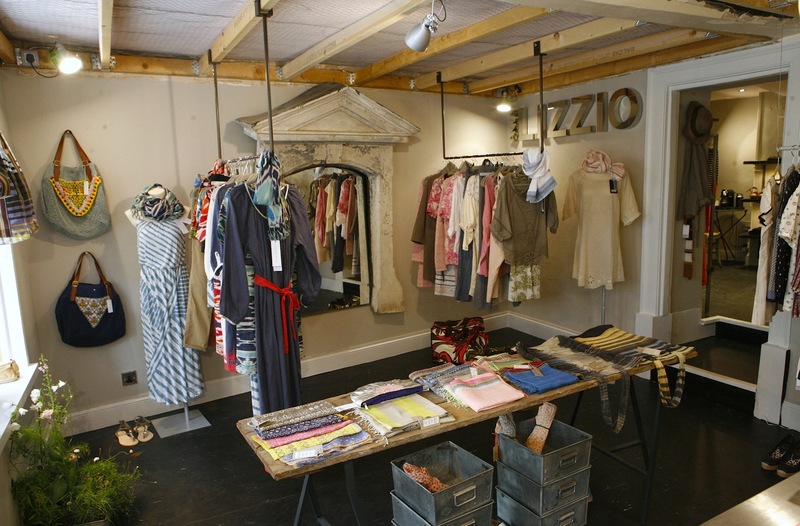 Anna Lizzio chosen by Vogue UK as one of Britain's Best Boutiques...stylish chic in an urban contemporary space...unexpected outside London. Visit their new shop at 59 Long Street, Tetbury to see Hunkydory, Odd Molly, Custommade, Sziggy, Pomandere, Maliparmi, Naja Lauf, American Vintage, Beck Sondergaard, Epice, Elliot Mann, Just in Case. Textile Designer, artist and stylish, Anna, usually mixes Collections creating an original, beautiful and cosmopolitan look. Opening Hours: Daily, 10.00am - 5.00pm, Closed Sunday.